How does a composer find the sound for a show? 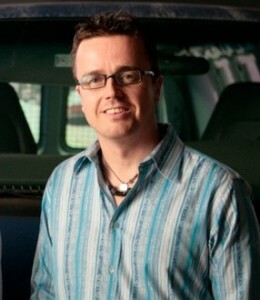 What are the challenges that come into play after they’ve watched the episode, but before they’ve written anything? If you’re familiar with our Tuned In series, you know how excited we get about talking to composers. For this installment composer Marcelo Zarvos tells us about CBS’s Extant and Showtime’s The Affair. 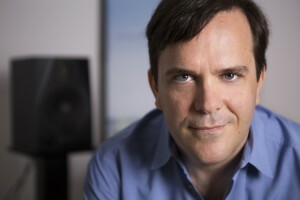 Marcelo Zarvos: “The process behind both Extant and The Affair were very different from each other in style, instrumentation and perhaps, most importantly, dramatic approach. Writing the score for The Affair was doubtlessly one of the high points of my composing career. I was always looking at the internal motivation for the music with the idea to illuminate the least obvious elements of the story and allow for a lot of ambiguity to come through the characters. The instrumentation consisted of string quartet, piano, voice, woodwinds and electronics. On Extant we were dealing with a more traditional approach and instrumentation. The orchestration consisted of full orchestra, choir and a lot of electronics. For the horror and tension for Extant, I used a lot of extend orchestral techniques to create a lush and tense soundtrack. There was no source or songs of any kind and the score had to do a lot of heavy lifting both in terms of plot and emotion. In The Affair the themes for both protagonists were kept very separate in the two perspectives but as the season progressed we found that the themes began to naturally cross over from Noah (Dominic West) to Alisonâ€™s (Ruth Wilson) story and vice versa. The filmmakers were keen on us often taking the most unusual approach. Part of the role of that score was to keep the discoveries of the plot going but always revert back to an internal and subjective point of view of the characters. We needed to sympathize and have lots of empathy for two very flawed human beings doing some morally objectionable, and underneath it all, usually portrayed by repeating, insistent piano notes, the crime/interrogation theme functions as a ticking clock counting down towards the end of the season and the imminent approaching danger of the final episodes. Six months after her life unraveled and dark secrets were revealed, Molly is confined to a psychiatric hospital when she learns of bizarre deaths that sound eerily similar to those she witnessed in space. When she escapes to investigate, she crosses paths with JD Richter, a determined cop who just signed on to the case. 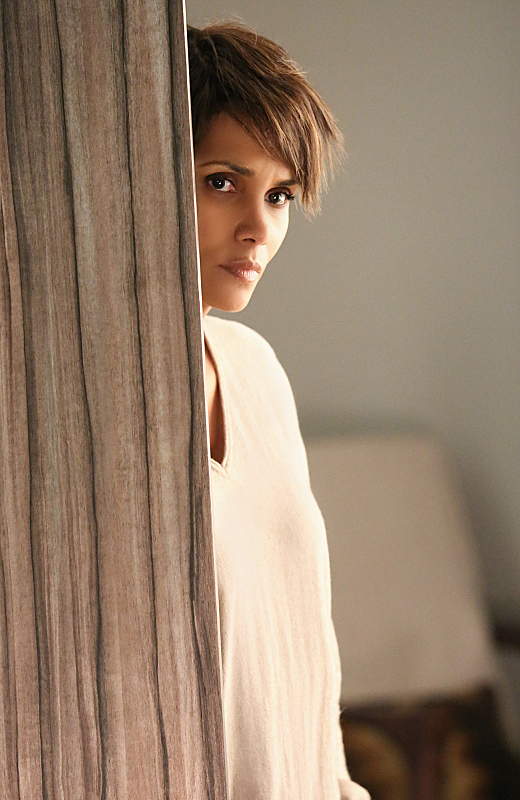 Season 2 of Extant premieres Wednesday, July 1 at 10/9c on CBS. Have you seen the Season 2 tease for The Affair? 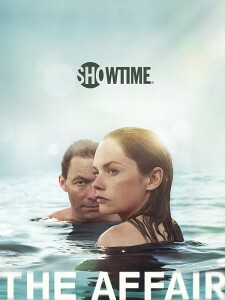 Season 2 of The Affair premieres later this year on Showtime. I loved that you used Fiona Apple, in The Affair… Her music evokes lustful, pain with just enough depth to hold you… The chimes were my favorite! I think Alex Clare’s – The Lateness of the Hour, would be an amazing score for season 2… Too Close, Caroline, treading water, damn your eyes, when doves cry… I believe he wrote this album for a Romeo and Juliette inspired story. Thank you! Namaste ??âœŒ?? ?